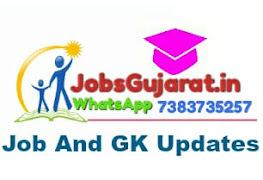 Shikshanpanth.in Also Updates Latest Paripatra| GR And All Kinds Of Educational News Related To Primary And Upper Primary School. From June 2018 We Also Update Prathana Sammelan Daily. Send Your Application Address : Surat Municipal Corporation, Record section, Nanpura Market, Bhandari Vad, Surat.